After gaining an officer’s commission as a pilot in the RAF, Roger retrained as an Architect at Nottingham University and returned home to Northern Ireland. He is a Chartered RIBA architect, a certified Project Manager and is accredited on the RIBA Conservation Architecture register. He set up C60 Architects and Town Planners in Belfast in 2012. Roger has received certification from the Academy of Experts in compliance with the High Court of Justice in Northern Ireland Queens Bench Division (Commercial) Practice Direction 1 of 2015, enabling him to act as an Expert Witness. He is a former Chairman of Nottingham Civic Trust and enjoys a role as a business mentor with the Prince’s Trust in Belfast, Northern Ireland. In his spare time Roger officiates as a starter at Athletics Track and Field events throughout the UK and Northern Ireland. Roger studied Architecture at Nottingham University in the 1990’s, with an emphasis on sustainable design. His early work in Nottingham concentrated on conservation and regeneration of Victorian buildings for housing associations, churches and community groups as well as pioneering designs for earth sheltered buildings. More recently Roger has also been the lead designer and project manager on some of Ireland’s largest and most complex developments including the design and planning process for the regeneration of Kingspan Rugby Stadium in Belfast and the construction of Coca-Cola’s all Ireland production and distribution facility. BA(Hons), M.Arch, ARB, RIBA, Cert. Proj. Man., Cert. Cons. Arch. Alan studied at the Queens University, Belfast and worked in London with Lifschutz Davidson Sandilands (LDS) for four years before joining C60 Architects and Town Planners, as a Director, in 2014. He has worked on a range of residential and mixed-use projects, leading multi-disciplinary teams on technically challenging and complex projects throughout Northern Ireland and the rest of the UK. While working with LDS, Alan played a vital role in development at Stratford, including the design and construction phases for two of the residential blocks within the London 2012 Olympic Games, Athletes Village. He also had the unique position of leading a team as Head Overlay Architect for the Olympic Village in Stratford for LOCOG as part of Team Populous, which designed temporary infrastructure and overlay for the London 2012 Olympic Games. Alan is a Certified Passive House Designer, and develops C60 Architects and Town Planners environmental and sustainable design policy. 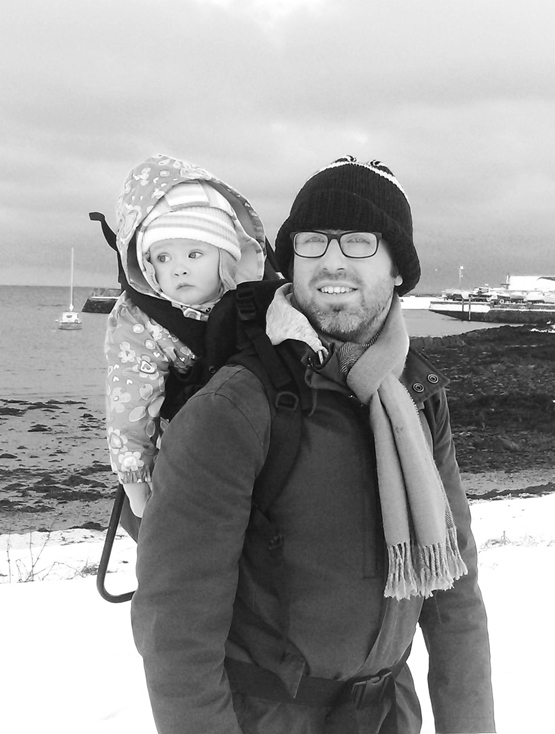 Neil studied Town & Regional Planning at The University of Dundee. He then returned to Northern Ireland to develop his career at Ostick + Williams, and in his spare time, gained an LLB. Hons. in Law with distinction from the Open University. 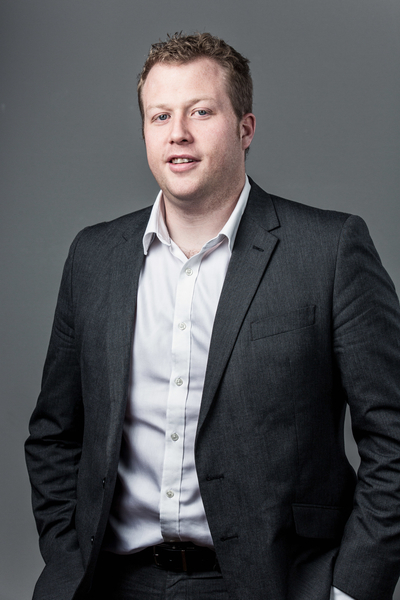 Neil is now Director of Planning with C60 Architects and Town Planners in Belfast. Neil is a chartered member of the Royal Town Planning Institute and has been an active member for many years, having served on the RTPI Northern Branch Executive Committee, contributed to associated sub groups and chaired the Young Planners Steering group. His experience includes; project management; negotiation/mediation with key stakeholders; advocacy on behalf of private and public sector clients; preparation and submission of planning applications; application monitoring/liaising with senior planners and other key stakeholders through to decision; area plan reviews; planning appeals; planning objections; public inquiries; expert witness; retail impact analysis, preparation and co-ordination of Environmental Statements; planning supporting statements; policy review; feasibility studies and site investigations & analysis. In his spare time Neil is a keen skier, sailor, and a general water sports enthusiast. Neil is also highly involved in a number of charity based commitments and enjoys international travel with his friends and family.